Hello skin ravers. Happy Monday! I hope you had a great weekend. 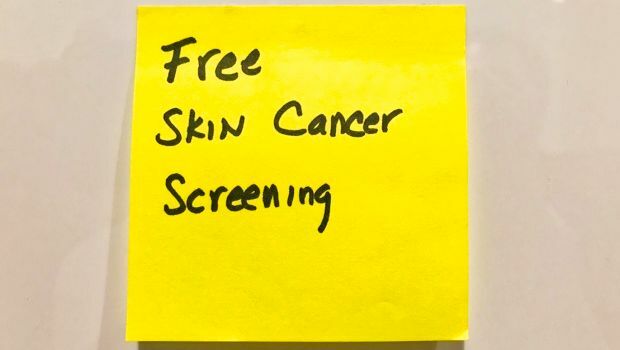 Here are some (remaining) dates for free skin cancer screenings for the NY, NJ, CT areas. Remember skin cancer screenings are just as important as an annual check-up so be sure to add it to your calendar. Please note most of the sessions require calling to make an appointment. If you don't see a listing near you, try contacting your local university based medical center's dermatology department and inquire if they offer free skin cancer screenings. Many do offer screenings for skin cancer awareness month.